Lavish 2BR apartment w/ full facilities for sale! Special Offer! 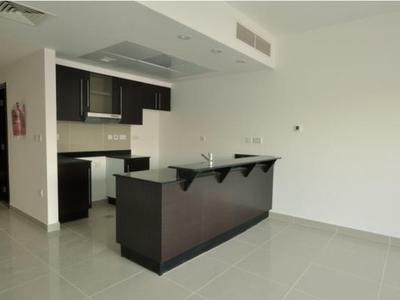 For 160,000 AED downpayment! A Must See 2 Villas Up for Sale in BTB!